Nothing can prepare you for the sudden popularity that comes with driving a Lamborghini. 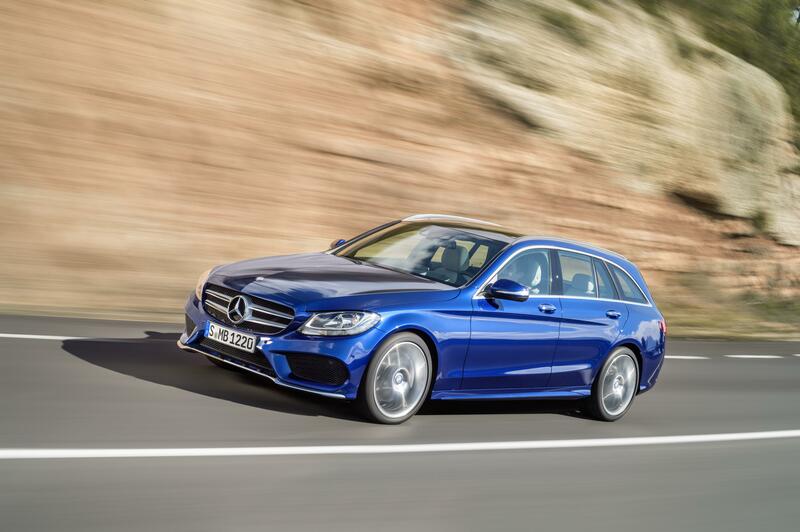 The new C-Class Estate is roomier, more practical, more economical and a whole lot more stylish than its predecessor and is the first ever car in Mercedes-Benz range to get its new Connect Me technology. 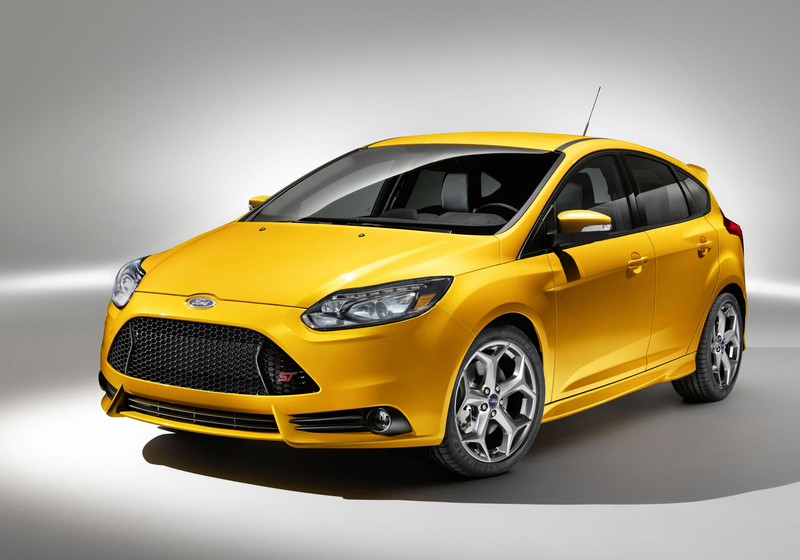 The 2014 Ford Focus ST is a fun-to-drive, spirited hatchback with turbo power, European-style handling and practical seating and cargo room. 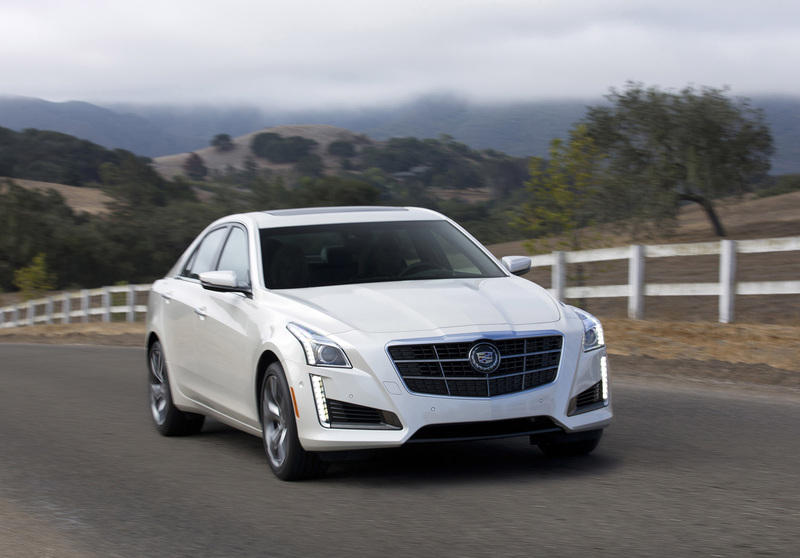 A dozen years after its start as an edgy, luxury sedan, the mid-size Cadillac CTS is evolving into a handsome, less edgy and decidedly German-feeling car with improved handling. © 2019 Help and advice for UK car owners. All Rights Reserved.